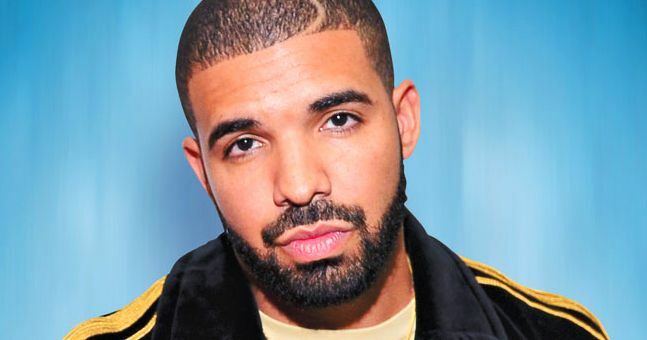 Canadian hip-hop rapper, Drake who released a new album has set a record for the best first day on Spotify, edging out Ed Sheeran who held the title for a mere two weeks. The music star on Saturday dropped “More Life,” a 22-song collection that ventures deeper into the dancehall sounds of Jamaica and features appearances by other leading rappers. Spotify, the world’s largest streaming platform, has some 100 million listeners including on its free tier. Drake also broke the record for the most overall streams by an artist on a single day, again beating Sheeran. Tracking service Nielsen Music separately forecast that “More Life” would make the biggest debut so far this year on the Billboard chart of US album sales. The success of “More Life” comes even though Drake has described it as a “playlist” to hold time between releases of full-fledged albums. Unlike his album “Views” last year, Drake released “More Life” immediately on all streaming platforms rather than giving an initial exclusive to Apple Music, with which he has a close relationship. Spotify records have repeatedly been broken as a growing number of listeners turn to streaming, which allows unlimited, on-demand music online.